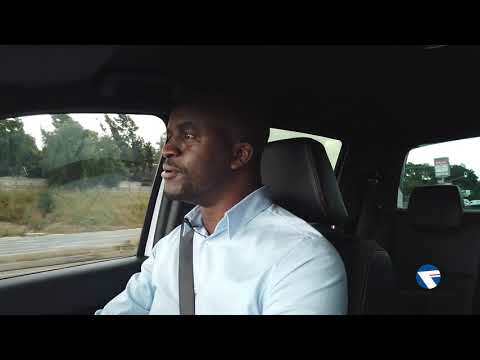 Welcome to Fury Ford Fourways where we offer smart technologies, stylish design, fuel efficiency, safety, service and maintenance excellence at affordable prices, giving drivers peace of mind on the road and in their pockets. Get in touch with the dedicated sales representatives to learn more about our current deals on Ford models. Have you ever wondered how your favourite bakkie is made? Click play on the video below to see the Ranger production line.